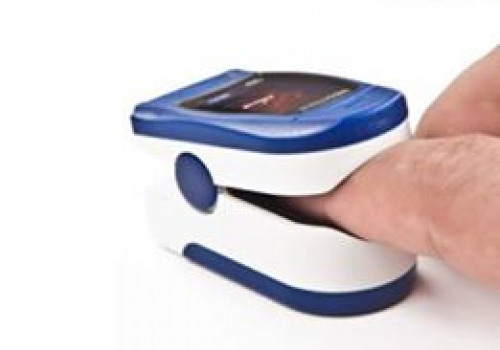 Oxyl Meditech Pulse Oximeter measures pulse rate and oxygen saturation of children and adults. 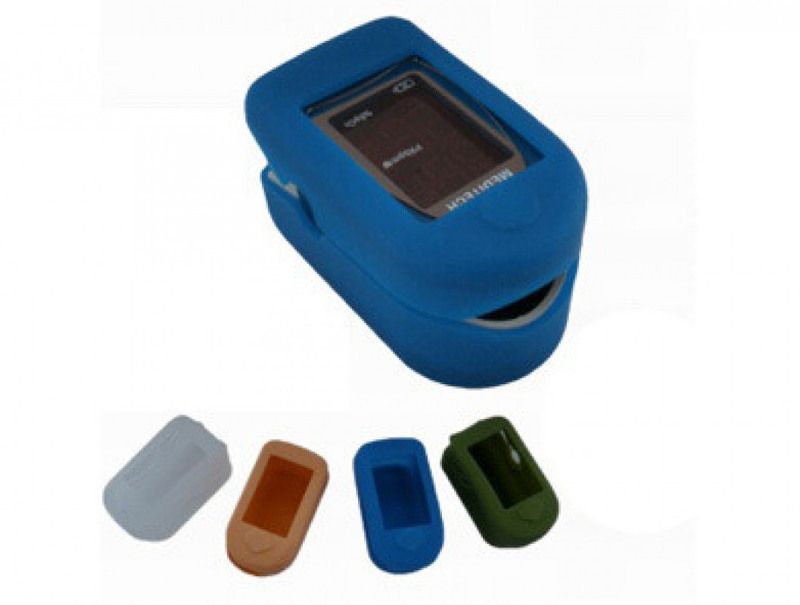 Up to 32 hours operating time with two batteries. 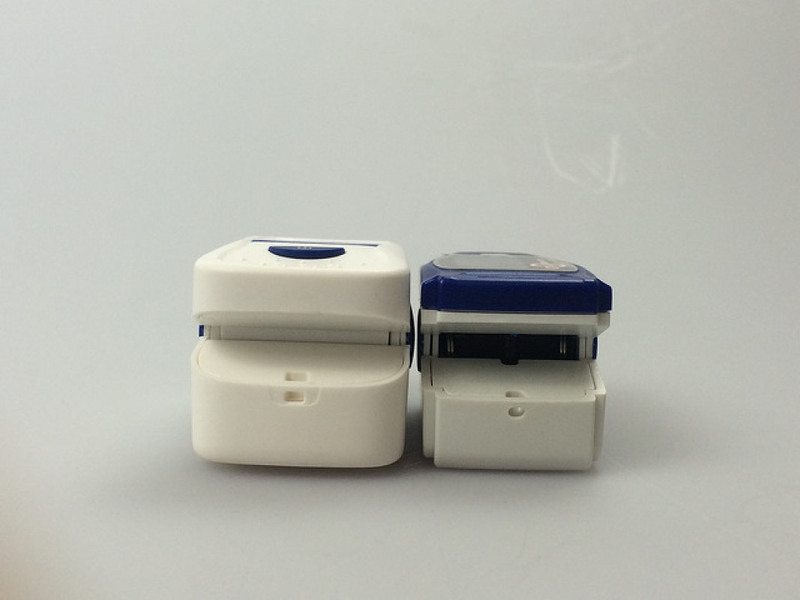 One-key operation and internal alarm to detect low voltage are available. 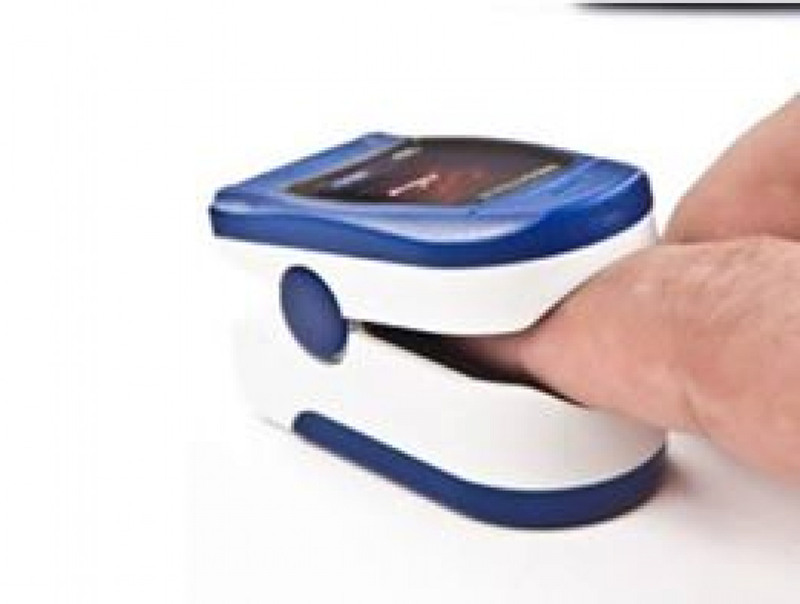 The machine can automatically power off after 8 seconds when finger out. We add hundreds of new listings every week. 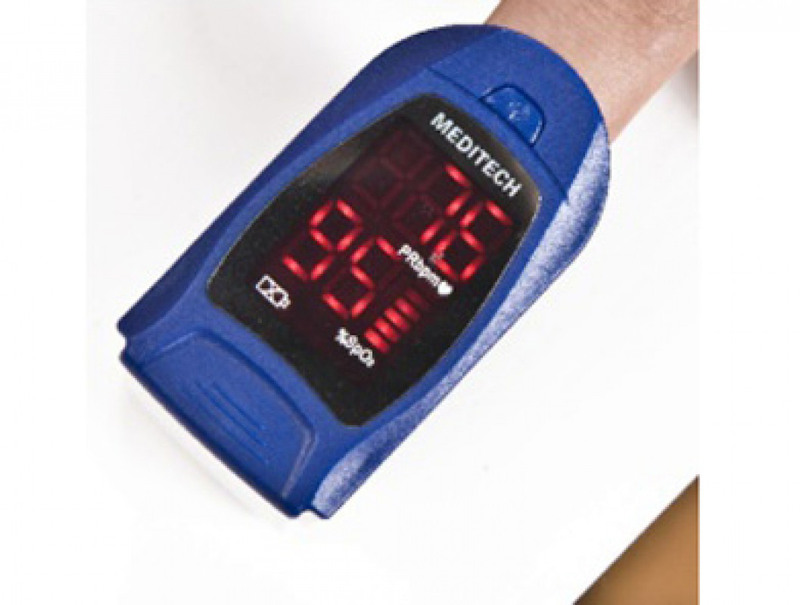 Be sure not to miss any Meditech Equipment Co .,Ltd (Meditech Group Meditech Low Voltage Alarm Display Ce Approved Oxyi Pulse Oximeter by subscribing to our email updates.